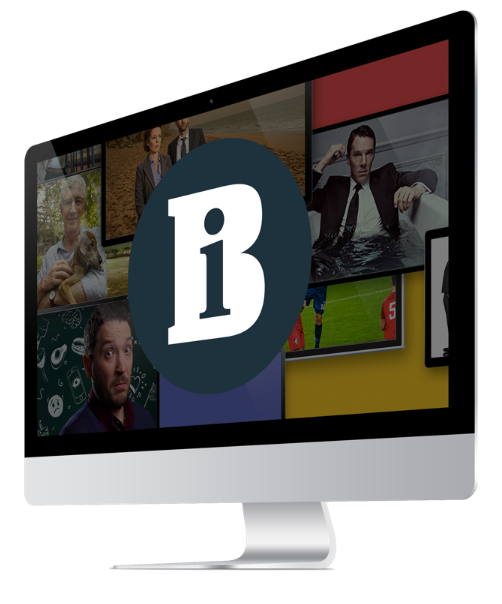 Sky One is using interactivity to limit the potential ratings damage to its key Sunday night drama 24during the World Cup next month by introducing an option allowing viewers to use the red button to choose their own start time for the show. On 11, 18 and 25 June - the three Sunday evenings when World Cup matches clash with 24- Sky Digital viewers will be given a choice of eight more start times at 15 minute intervals from 9.15pm through to 11.00pm enabling them to watch the football and 24special agent Jack Bauer's struggle to save the day. To use the interactive service customers will press the red button and be given a list of times they can catch the episode. While Sky regularly uses multi-start options for movies and sports it is the first time Sky One has employed the service. 24will be using Sky Movies Active's bandwidth. Testing has been carried out over the past week and the service will be supervised by David Cameron, Sky's head of interactive programme management.